In late April, the CBG comes alive with beautiful spring flowers. 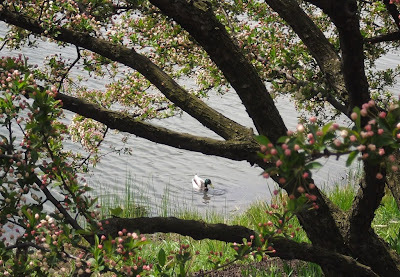 I saw tulips, daffodils, and blooming crabapples aplenty. Hostas and ferns were unfurling in the shade. 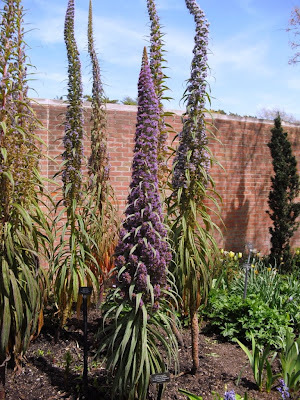 But for the final installment documenting this particular visit to the gardens, I thought I'd show some of the more unusual plants I saw there. 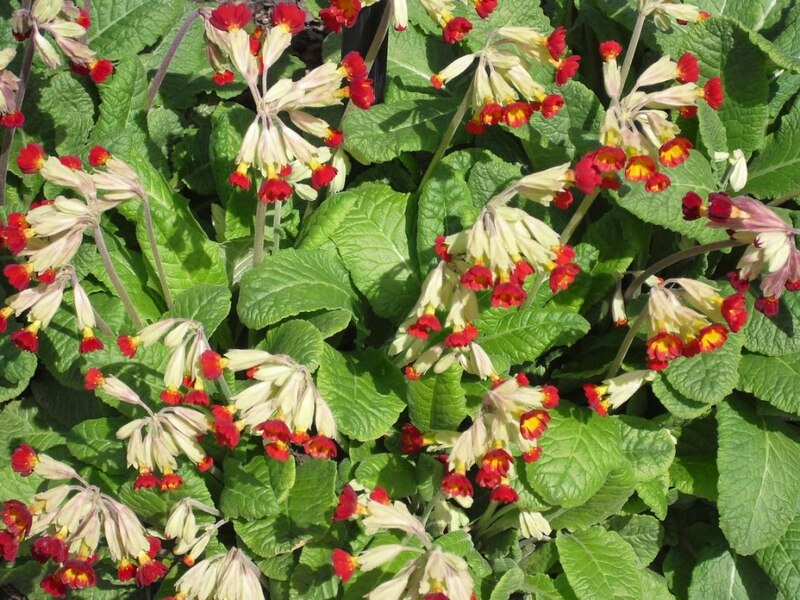 Primula veris 'Sunset Shades,' also known as Cowslip Primrose. I find the tubular flowers and subtle colors an interesting contrast to the vivid colors and open flower shape of the primroses sold everywhere in the early spring. Fritillaria imperialis. I don't suppose these are all that unusual, as I've seen the bulbs for sale in local garden centers. I've yet to see them in anyone's garden, though. I love them, and I'd love to try them myself. 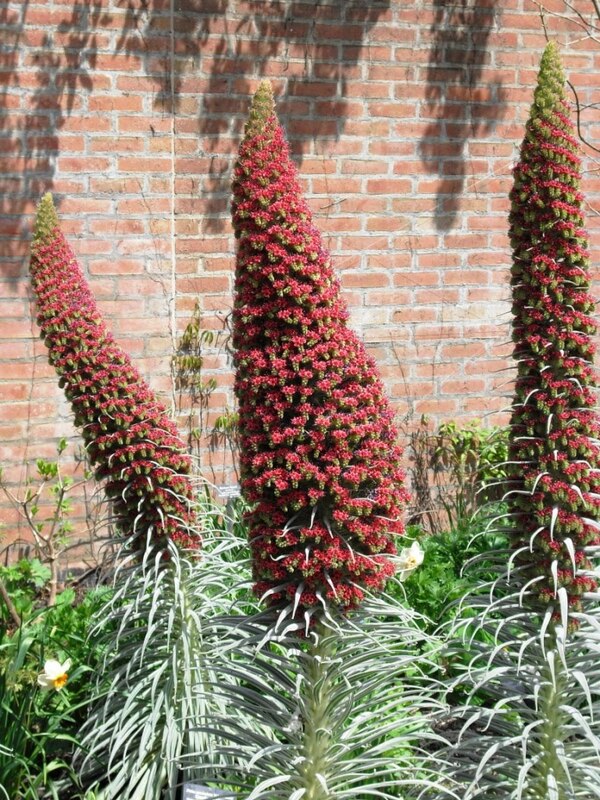 Echium candicans. These were only a couple of feet tall. Echium pininana. 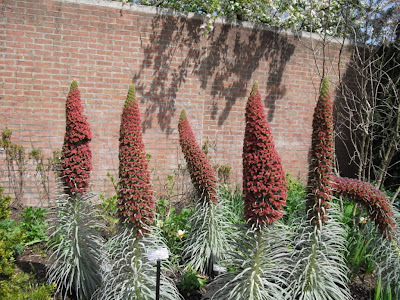 These, on the other hand, were about seven feet tall. Echium wildpretii. These were somewhere in between the previous two in height. 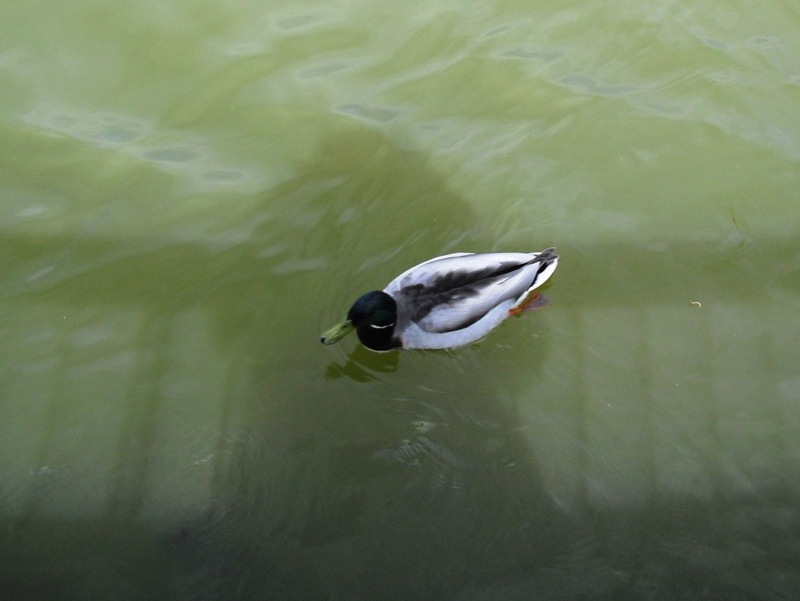 A male Mallard (Anas platyrhynchos). His mate was with him, but I didn't get a shot of her. Note the shadow of the bridge, and of your blogger. I saw Fritillaria on someone else's blog recently too. They seem nice enough; I wonder why they're not more widely grown. There must be a reason. Apparently, they stink. I've never noticed it myself (but then I've only ever seen them in botanical gardens myself), but that's what I think I've read. It's great to see the 'Sunset Shades' in bloom! I have some I grew from seed last year and they made it through the winter so I can include them in the garden finally. @Mr.Subjunctive: I've heard that they are kind of temperamental, in that they have a brief window for planting (the bulbs don't store well) and rot easily if not planted correctly. 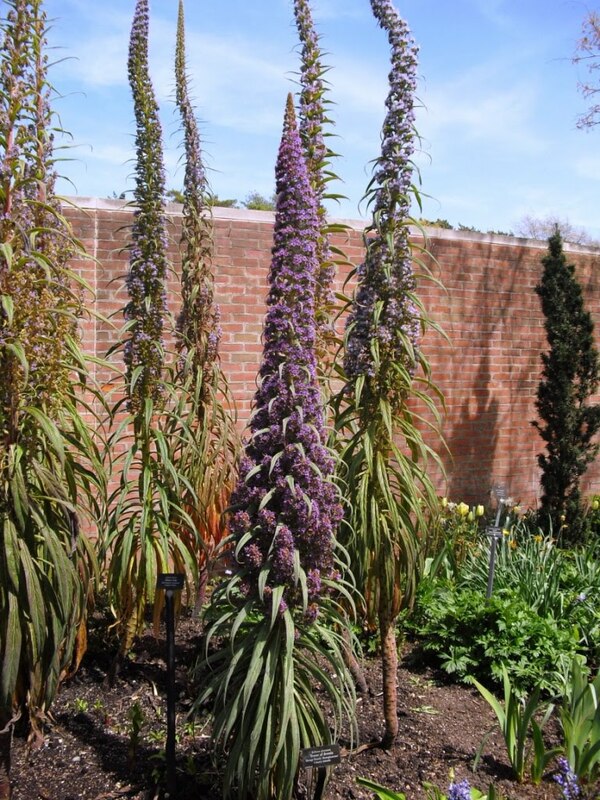 @Ivynettle: I've heard that the bulbs themselves stink, but not necessarily the plants. I got fairly close (they were in a raised bed) and took a lot of pictures, and didn't notice any odor. @Ficurinia: Good look with the Primulas. I really liked those a lot, more than any others I've seen. It is true, then, that a visit to the CBG is all it's quacked up to be? 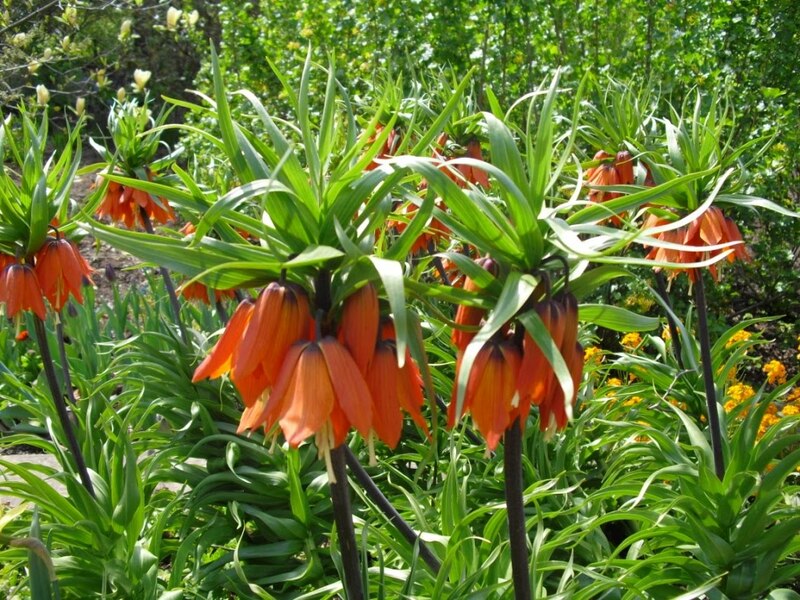 I've never grown Fritillaria (I think it's too cold here? 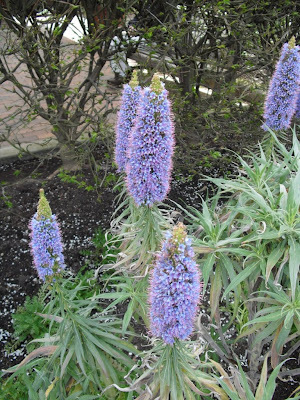 ), but I can say that my Muscari bloomed this year. I love Muscari; if you plant enough, you can have a nice river of blue running through your garden. I think Fritillaria imperialis is hardy to USDA zone 4.